For all of you Freshers with a flair for the dramatic, Southampton has a handful of great theatres providing top-quality professional shows all year round. Continuing our ongoing Freshers Guide, we’ve got everything you need to know. 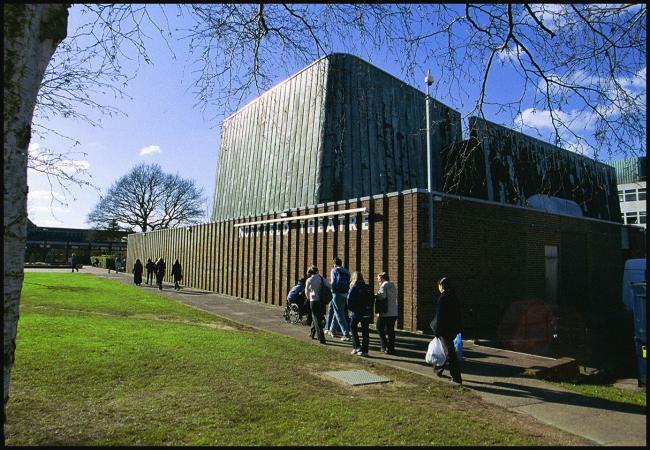 The Nuffield Theatre lies on our very own Highfield Campus. Here you can expect to see stand-up comedy, small-scale touring productions and even original work produced by Nuffield. With reasonably priced tickets, and almost all shows offering student concessions on top of this, the Nuffield provides some of the most accessible theatre around. 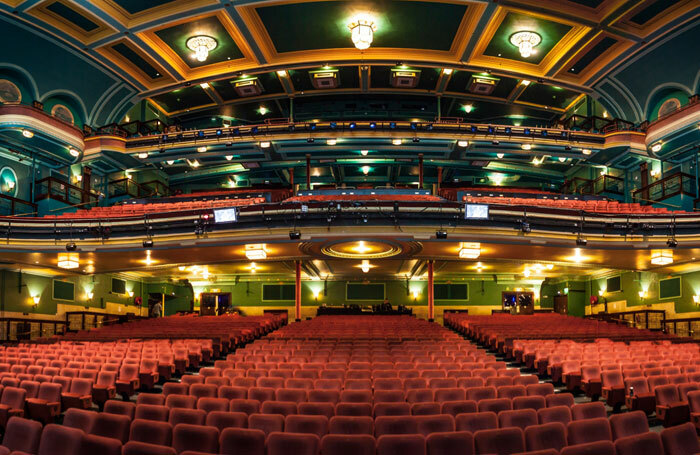 With it right on our doorstep, it’s definitely a theatre to take advantage of while you’re studying in Southampton. Autumn includes stand-up from Simon Amstell and Paul Chowdhury, as well as a touring production of National Theatre’s People, Places and Things. 2017 will also see the opening of a brand new Nuffield Southampton Theatres (NST) location. Running alongside the renamed NST Campus on Highfield, NST City will open as a 450-seat venue in Guildhall Square. NST City hopes to provide many different types of theatre, such as dance and circus. 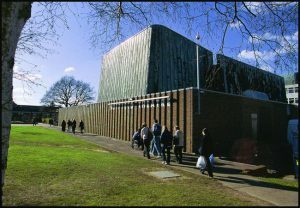 Visit their website https://www.nstheatres.co.uk for more information. 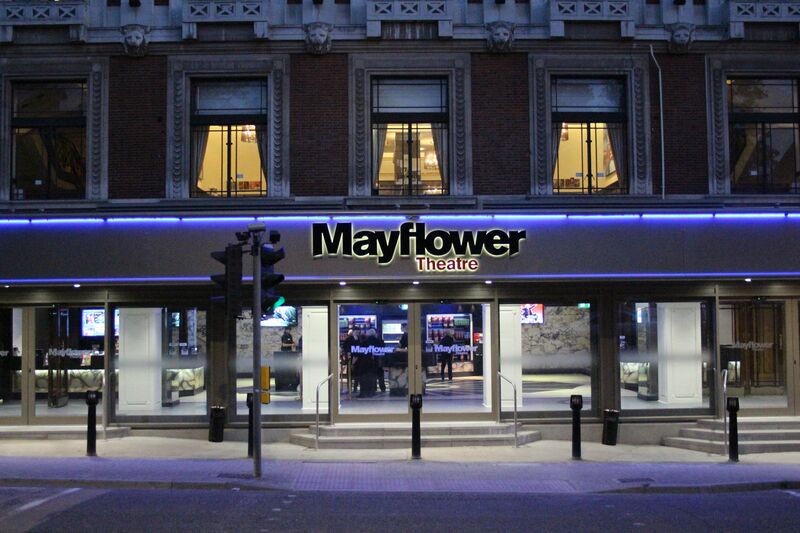 The Mayflower Theatre sits in Southampton City Centre. A larger venue than the Nuffield, it mainly acts as a touring theatre. If you’re looking to see West End shows without splashing out on the train fare to London, this is the place to go! In addition to musicals, you can expect to see professional ballets, concerts and comedy. A little pricier than the Nuffield, it is not quite as affordable to attend Mayflower shows as often, but the productions on offer make the cost absolutely worth it. Shows scheduled for this academic year include many West End smash hits, Legally Blonde, Hairspray and War Horse all set to appear! 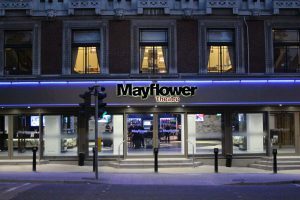 Situated next to the Mayflower Halls and Southampton Central, the Mayflower is incredibly easy to access by bus, so there’s no excuse not to grab some tickets! Whatever the production, you are guaranteed to have an brilliant night out. Visit their website https://www.mayflower.org.uk for more information.